Take a look around at our customized shot glasses. 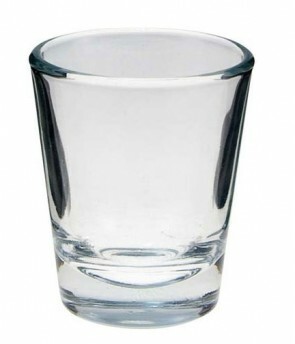 We keep it simple and only carry the most popular shot glasses that you need. Use our glassware for events that you want people to remember and have something to keep at the same time. 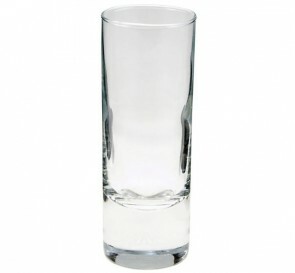 Shot glasses are great for weddings, bachelor parties, fund raisers or any awesome event that you are having. Our designer tool makes makes it easy to design the shot glasses that you want instead of limiting you to stock designs that most companies have. Most shot glasses you buy online don't last! The imprint can wash off after a few cycles in a dish washer or just smudge off after a few uses.Our shot glasses are printed with glass colors then baked in a kiln to ensure the colors don't wash after a few times in the dishwasher. These shot glasses are made to be used and not just sit on a shelf!